In between sewing way too much, and horrifying Pre-Pennsic Panic (tears, there are tears. I know I’m not the only one.) I’ve made a couple things that have been totally new to me, and therefore I feel the need to share them with people looking for Roman and Byzantine stuff here, that aren’t going to find it in this post. (Sorry.) However, I do hope you find inspiration for working outside of your comfort zone and exploring new projects. 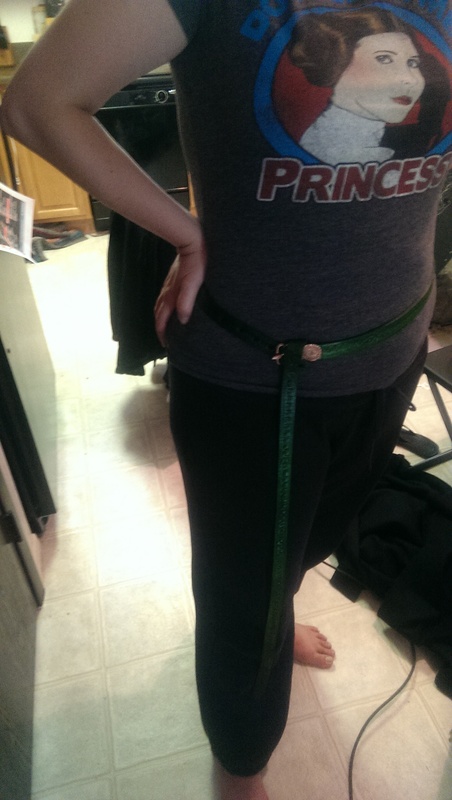 First thing: I made a belt. Seriously! I have an apprentice sash I made from faux silk and fancy stitches, but I can’t wear that all the time, so I needed a sturdier leather belt for times I need to carry a pouch or bum around not in Byzantine. This was an adventure. My husband has leather working experience, and I figured he would just do it for me. NOPE. He made me do it while fielding a tapestry of profanity so thick it’s probably seen as smog over the Boston area. Here are some pics of my experience. 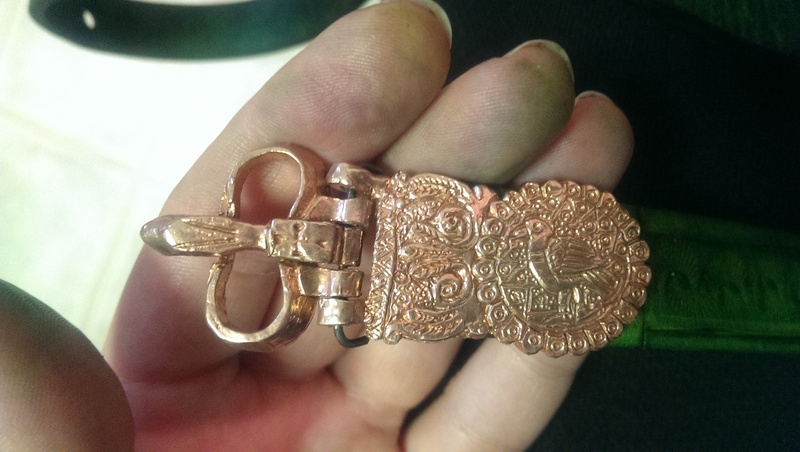 I started with a 3/4″ belt blank from Tandy, and an 8th Century Syrian belt buckle from Raymond’s Quiet Press…got green dye and Geoffrey’s basic tools and designed a pattern that I felt could work. 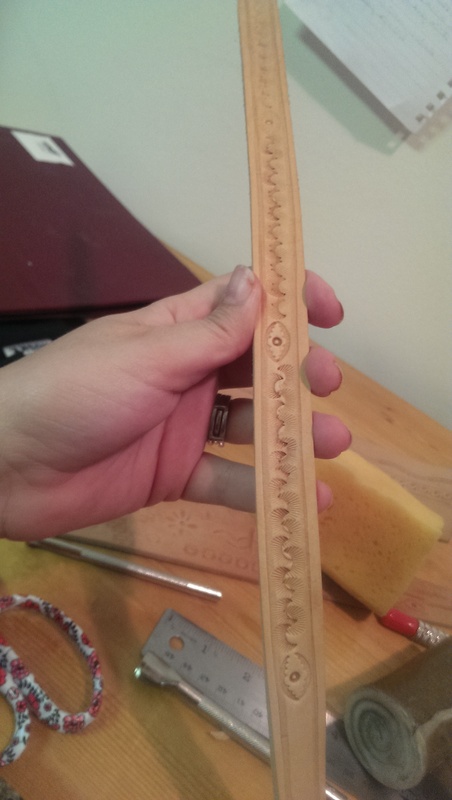 This was my first time tooling leather, ever, so I just kept telling myself that straight lines were for sissies, mistakes are period, and if anyone needs to get that close to my belt to see my mistakes, they need to buy me dinner, first. 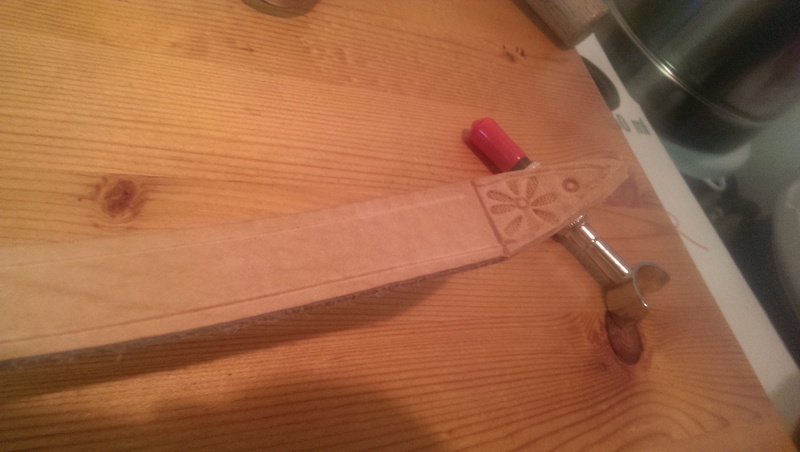 Practicing with the tools and my thingy at the end of the belt. I managed to do this with the knife. Somehow. I impressed Geoffrey. The idea I came up with. I went with thingies and Apotropaic amulets (Evil Eye). Very Levantine that fits not only my persona, but the Syrian belt buckle I got. I have no idea if it was used on belts in period. 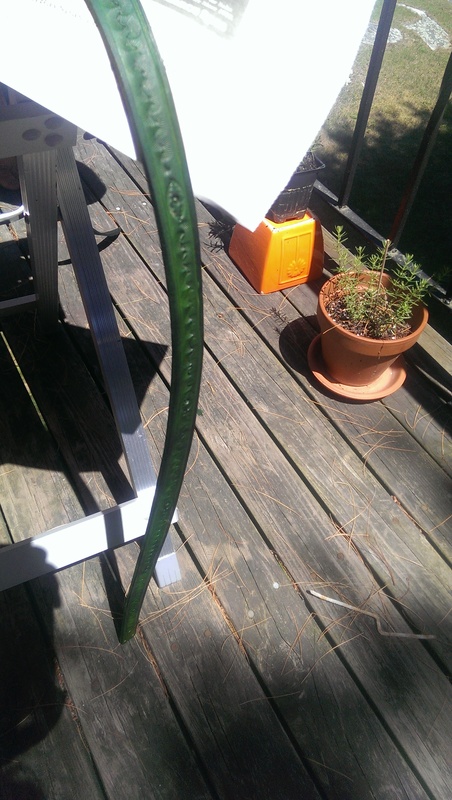 Dyed green outside on my sunny deck full of pine needles, and potted herbs that attract things that will sting you. After it was dyed and sealed, I used hide rejuvenator to lube it up and moisturize it. It absorbed two full coats. Oof. Geoffrey attached the buckle, and done! Here’s the buckle in my green hands. BUT WAIT, THERE’S MORE! I ALSO PAINTED A SILK BANNER FOR MY PAVILION! I have no idea where I find the time for this stuff, but Geoffrey made this pretty finial for the Green Monstah, and said we needed a banner. After me giving him a dirty look for a solid minute, I agreed, and ordered the supplies from Dharma. Fortunately I have friends who have done silk painting before, and the concept overall is very simple. It’s controlling the dye that’s tricky, and understanding that mistakes do happen and not to care that much since it will be up on a pole. The plain red linen banner simply cannot do. So we had to go all out with a war standard. Now, there are rules that need to be followed for displaying heraldry, but the SCA tends to be different than the real world, so the order I did is perfectly fine. Most importantly, your country or kingdom needs to be on the hoist, which is the pole, and then you work out from there. In this case, mine is East Kingdom (populace badge), The Northern Army, Geoff’s Arms, and then mine. When marshalling married arms, the lady is always RIGHT. This means my dolphin is way at the end, but hopefully the breeze catches it enough. With the waterbased resist applied on the designs. 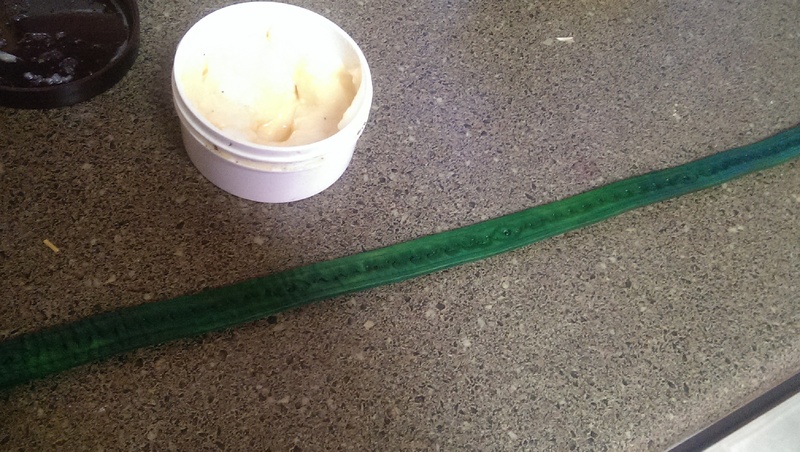 Next time I want to use the rubber gutta, I think it will work better. And painted! Loaded with mistakes, YAY! It’s currently making a lovely door screen as it finishes drying. All I have to do now is wait for it to dry, rinse it to remove the resist and excess dye, and then toss it in the dryer. Oh, and attach it onto the pole, of course. 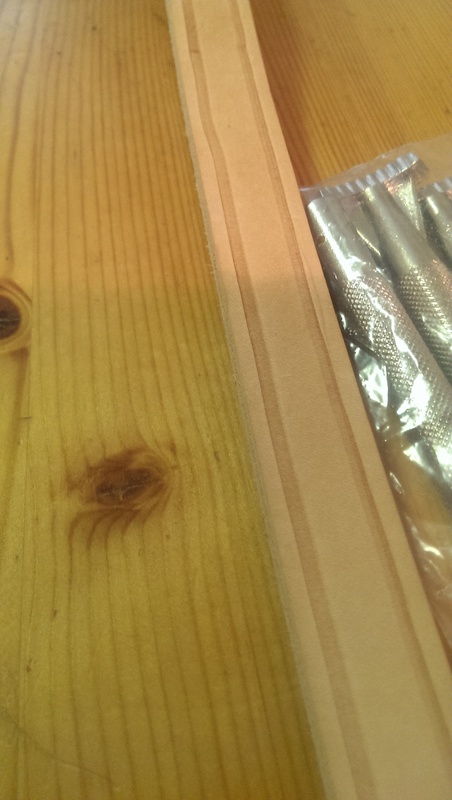 It will be sewn onto the casing part of the red linen flag in the above picture so it fits properly. So there you have it, folks. Anna did stuff she doesn’t normally do and did not kill or maim anyone in the process. I definitely want to try another silk banner with better brushes and gutta, I think it will make a difference in controlling the dyes. 1: You can’t show up, jack a handout, and then not stick around for my class thus shorting the people who stay a handout. 2: It’s harder to plagiarize me. Yes, it’s happened. Really people, just cite me in your work. 3: It makes you become more engaged in what I’m teaching by following my outline, and taking your own notes for your own benefit. I do pass around supplemental materials and draw pretty pictures on the whiteboard and I want you to pay attention. 4: IT SAVES TREES. If I printed everything I needed for a 2 hour class, it would be a small booklet, and cost me a lot. I understand that not everyone has Facebook, I apologize, but not everyone has Google + either, and I find the Facebook group interface a bit better for discussion anyway. Therefore, I created a group on Facebook that I plan to fill with all of my class goodies after war, so everyone can jump in, ask questions, and engage in a sorta online class. This is pretty beta, and I hope it works out. If it doesn’t, I’ll just can it. Please feel free to join in advance for when the fun begins. In more of my pre-Pennsic Procrastination, additional thoughts have chopped their way into, “gee, I should be sewing right now” time. That is the shade of what is known as Tyrian, or Murex Purple. The imperial purple of Rome. As you can see, it is NOT indigo, it’s closer to a magenta-red, and it’s actually quite nice. This was brought up because right now I have enough free linen points over at Fabrics-store.com to do some damage, and wildcherry, a color similar to this purple is on sale. This put me in a conundrum. Do I spend the money and being haughty and make a lovely purple piece of garbery, or, do I let it slide and stay within my persona? The East Kingdom has no sumptuary laws, especially when it comes to the wearing of colors, so I could wear this without any issue on the game side of of things. However, on the Anna side of things is where I question it. Would my persona be in the purple? As an imperial with the rank of lady, it’s likely I could have afforded it, and sumptuary laws did change over time to make it more available…IF you could afford it. However, I feel like the wearing of purple, to me, as a Romanian (Byzantine), is being presumptuous in rank. If I was bestowed the gift of purple from someone of a higher station, that’s different. If someone won crown for me (highly unlikely situation) then well, yes, definitely. But the purchasing, sewing, and wearing of a purple garment would make me feel like I cheated. Yes, even though I hold the rank of lady, and I have seen period imagery of ranked women wearing SOME purple in their embellishment, they were never clad in it fully like the actual emperor and empress. So even though I may hold a position that allows me to wear it, and I could probably afford the dye, I would limit my purple to embellishment only, rather that entire garments. Instead, I will play with words. 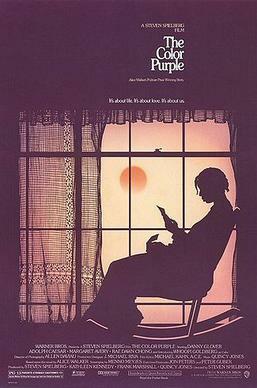 Purpura, in both Latin and Greek, is a funny word. It means both purple AND red, so it’s hard to assume which color was being worn unless modifiers are being given, which they sometimes aren’t. And a good red color, like kermes derived from crushing little insects into dye, was just as expensive as milking murex snails. So I will gladly spend all of my persona’s invisible money on quality crimson and not feel like I’m placing myself higher than I should be while still dressing as a diva. 😉 Problem SOLVED. HOMERUN! This of course doesn’t mean a thing outside of my own persona and kingdom. If you want to wear purple, and can wear the purple, rock that purple. I need to get work done.